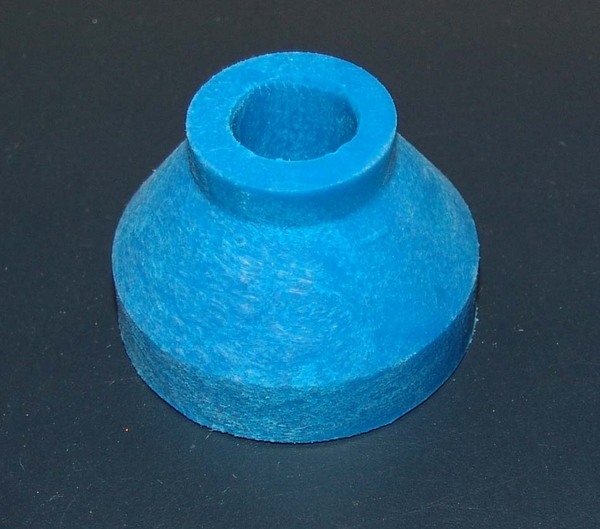 These Cone bushings are used throughout the industry for Vibration Isolation. Be sure to mount both top and bottom. Bushing size. � in. Hole, 1 9/16 across the widest point.